Adventurers, lovers of nature and hidden paradises, and those who seek new experiences in unknown lands will discover the most unsuspected experiences in the geography of the municipality of Comondu. Just ask the web about Comondu. It will bring up hundreds of majestic images of desert landscapes, fantastic animals, canyon corridors and mountains, endless dunes, mangroves and islands that look as if taken from a painting. 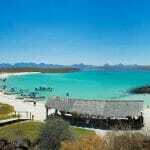 Comondu is about two hours from La Paz and 1.5 hours from Loreto. The geography includes the Margarita and Magdalena islands that seduced Francisco de Ulloa, Juan Rodríguez Cabrillo and Sebastian Vizcaino in the 16th and 17th centuries, and Admiral Edward Belcher and the Charles Melville fighter-bomber in the mid-nineteenth century. Here, the portentous gray whale, the friend of the tourist, smiles under the affectionate hand of the visitor who can also kiss and say hello from a sight seeing boat, rented in the port of San Carlos and from Adolfo Lopez Mateos. 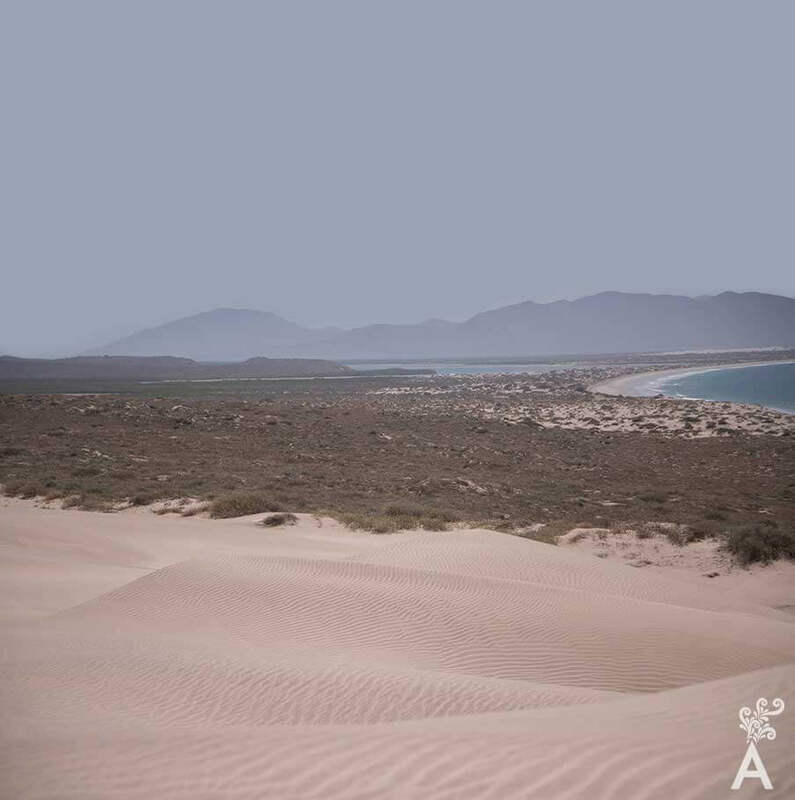 The road network and the sea routes make the Pacific coast of Baja California Sur easily accessible. 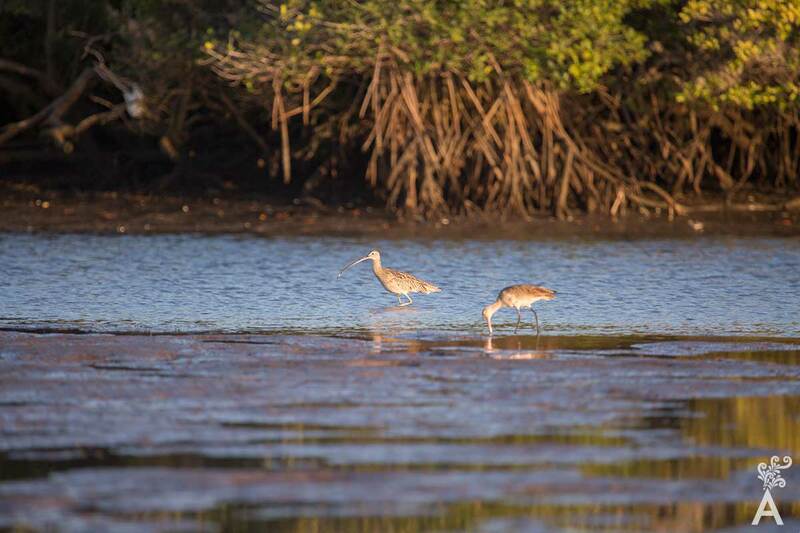 Speaking of which, there are more than 50 miles of coastline with mangrove channels, dunes and beaches. To the north, Scorpio Bay or Puerto San Juanico stands out. 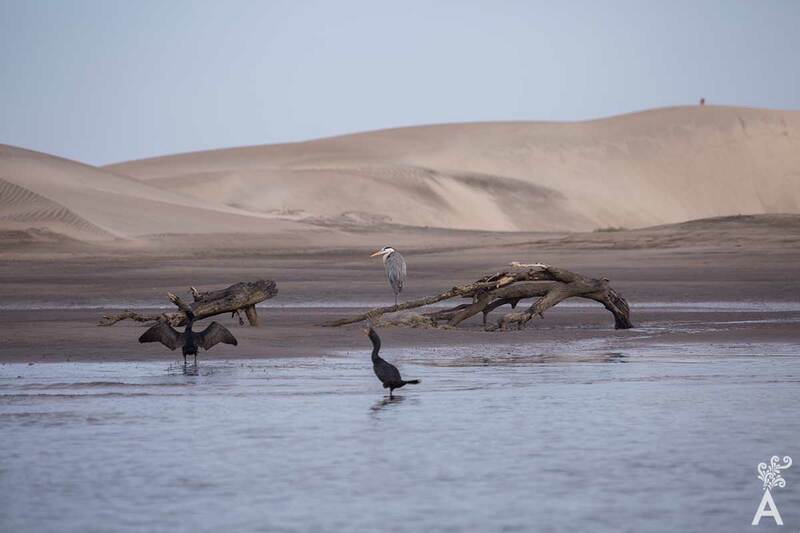 It is a place that was named Arenas Bay by the famous Eusebio Francisco Kino, who rode the oasis country on horseback from San Bruno to Puerto Nuevo in 1685. Today, it is considered an ideal location for surfing because it has the longest waves in America. The direct contact with the desolate and natural environments is an experience worthy of the best interpretative hiking adventure. Walk the coast of Magdalena with its endemic “chirinolas” (wandering cactus) lying on the sand. The lofty dunes and mangrove labyrinths are ideal for horseback riding, biking, ATV riding and kayaking. In addition, photography lovers will find more than 414 varieties of migratory birds such as geese, gray herons, frigate birds, cormorants, ducks and pelicans. The characteristics offered tourists are typical of ecotourism in places such as Margarita Island, Cabo San Lazaro, San Carlos and Adolfo Lopez Mateos, San Juanico, La Purisima and San Miguel de Comondu. The food varies according to the destination and goes from the traditional to sophisticated recipes. The adventure of travel is present in the cultural traditions of the municipality. The route of the oasis, discovered by the father cosmologist Kino, is an entrance to paradise. This was described by the journalist Fernando Jordan in El Otro México: Shangri-La* as a landscape similar to the Maghreb of Morocco, with hundreds of date palms that emerge from the glen like green umbrellas that contrast with the arid sierra. The oases of Comondu, San Miguel and San José were ancient Jesuit settlements from which wine, olives and other horticultural products were extracted. For the traveler, it is the entrance to a cowboy world, with traditions almost still intact since the eighteenth century. It’s also where you will find cave paintings on basalt walls. Further on, near the coast, another oasis is located. It was the site of the Jesuit mission of La Purisima Concepcion (1717-1719). 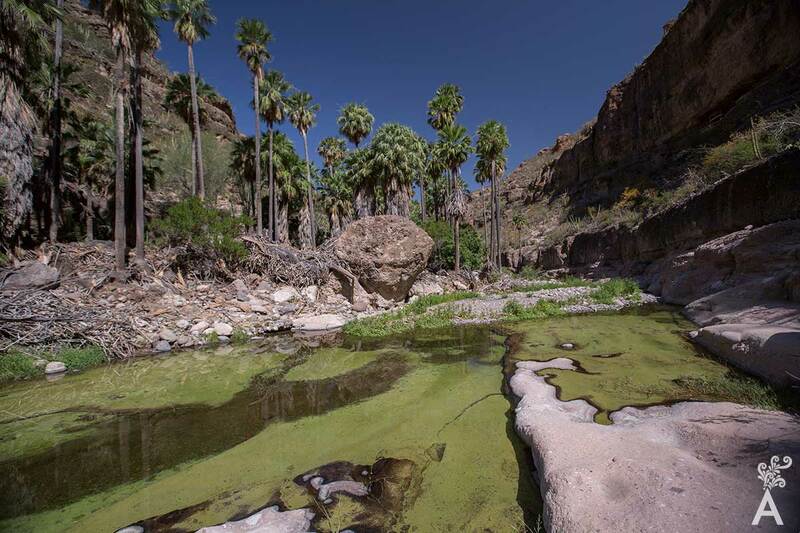 The mantle of palm trees extends between two villages, San Isidro and La Purisima, and is watered by the Cadegomo stream. The highlight is the mountainous monument christened as El Pilon. It provides photographers and hikers with impressive landscape images. Strolling along the stone paths, kayaking on the calm waters of the stream, appreciating the abundant birds and the traditions of the dairy farms make La Purisima a fascinating place to visit. You can enjoy a rich cuisine based on artisanal wine, suckling goat, cheese and date and orange sweets. The journey to the north of the municipality follows the transpeninsular highway to connect the city of Insurgentes to La Purisima, San Juanico and Comondu. The travel time is one to two hours. You are sure to find a place of peace and rest, interrupted only by the wind in the palm trees. Before arriving at Constitucion City, there is a 14-mile stretch that leads to the mission of San Luis Gonzaga (1740) in the Sierra de La Giganta. The site has helmets that belonged to the Spanish soldiers Felipe Romero and Fernando de la Toba. In the nineteenth century, it was the head of Intermedios and an important cattle ranch that extended over the plains of Magdalena. The Sierra de La Giganta hides a variety of small oases and ranches. Some small towns such as Tepentu, Batequitos and San Jose de la Noria represent the ranch culture of Cuerudo, heirs of the ancient Cuera Soldiers. Goats are the typical livestock found in the mountains. The sierra is also home to puma, wildcats and bighorn sheep. Hunting is restricted. The adventures in Comondu, as told by hundreds of foreign and national tourists, indicate unique experiences. 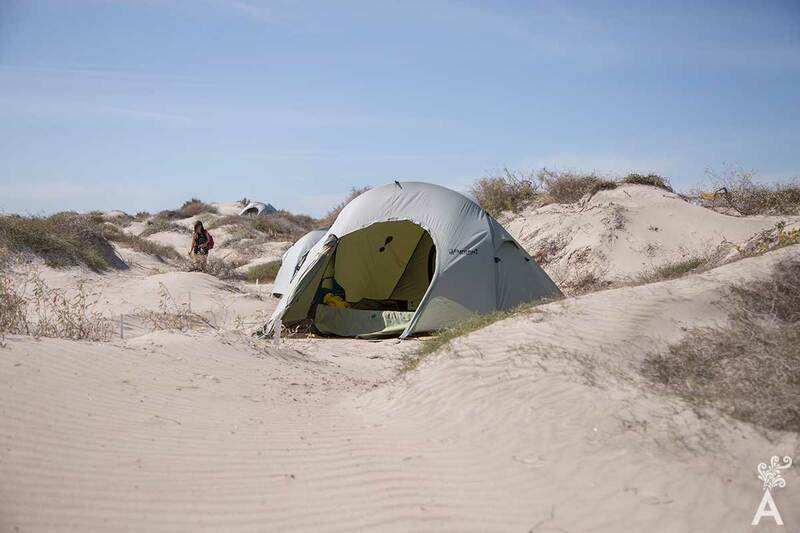 You can camp on the islands under starry skies, close to sea lion colonies or the wild waves of Cabo San Lazaro. 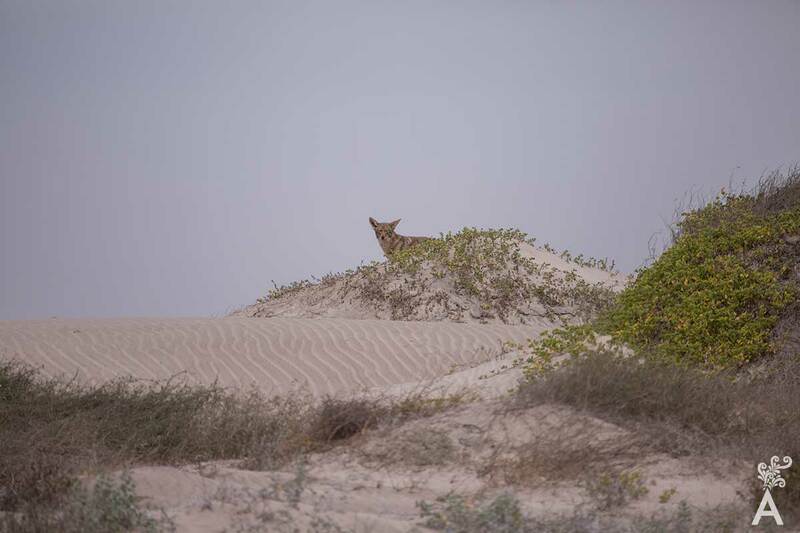 Stroll the dunes and smile at the surprised look of the coyotes. Or be guided by expert boatmen to Patos, Creciente Island, Punta Belcher or to Alcatraz Port. The municipality of Comondu represents a rich vein of natural and historical attractions. That includes the tranquility of the municipality, the infinite backwaters, the shaded oasis, the sea breezes, the oysters in the mangroves, the song of the sea birds, the valleys of silence in the mountains, the explosion of sunsets over the Pacific Ocean and the starry carpet of the sky. The archaeological sites and colonial buildings are part of the catalog of the cultural heritage of Mexico. 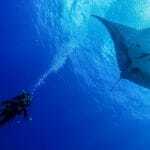 Gray whale watching and sport fishing, snorkeling and hiking attract more than one hundred thousand tourists a year. However, it is the little known beauty of the paradise that truly attracts the new adventure traveler. * Shangri-La is a place described in the novel Lost Horizons (1933) by British writer James Hilton.